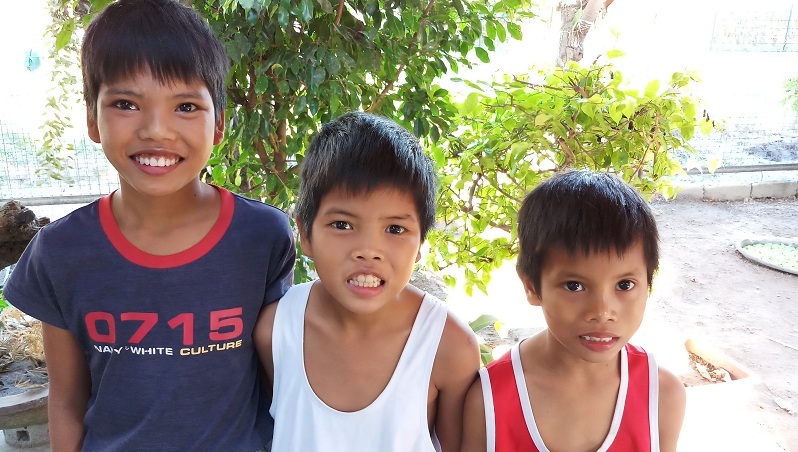 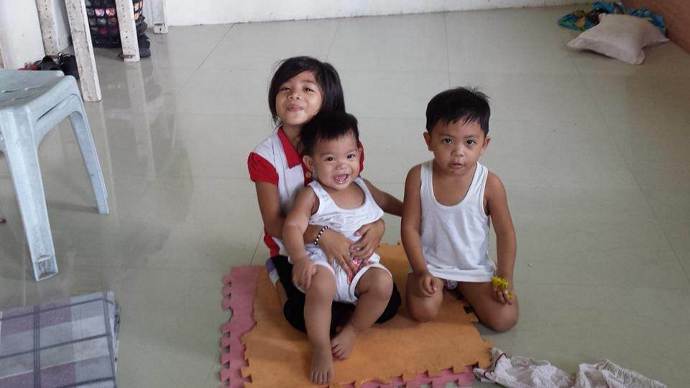 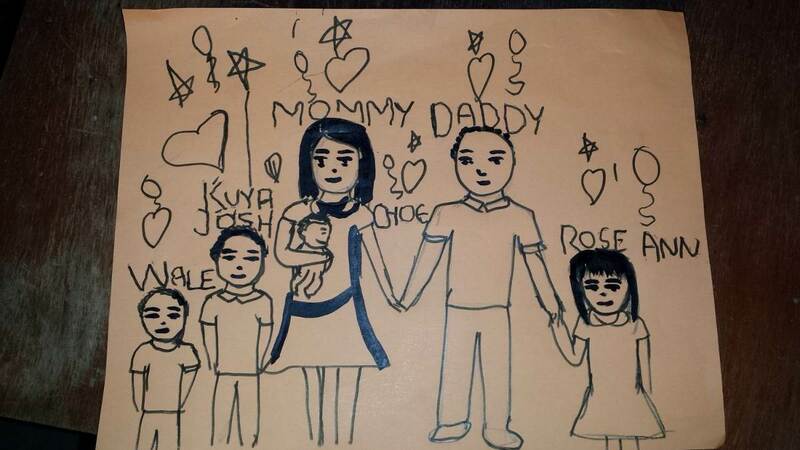 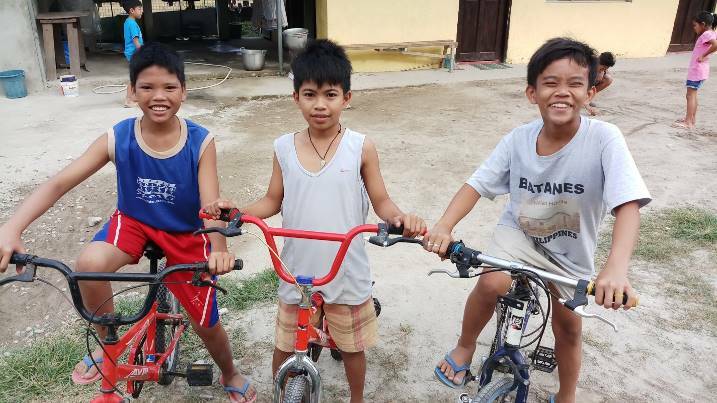 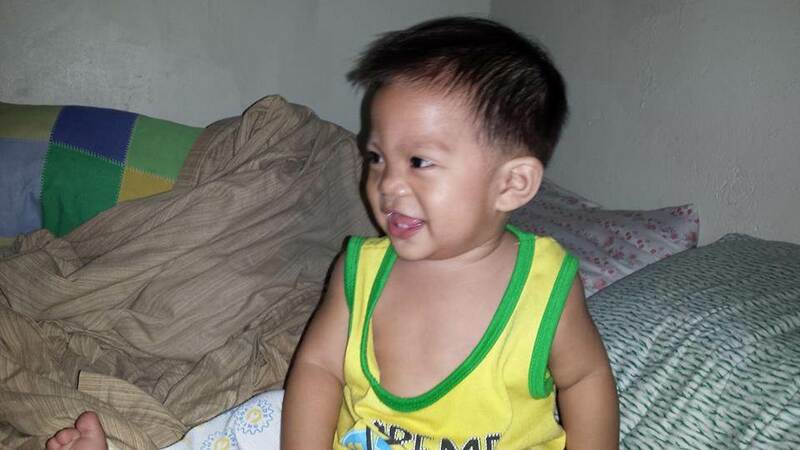 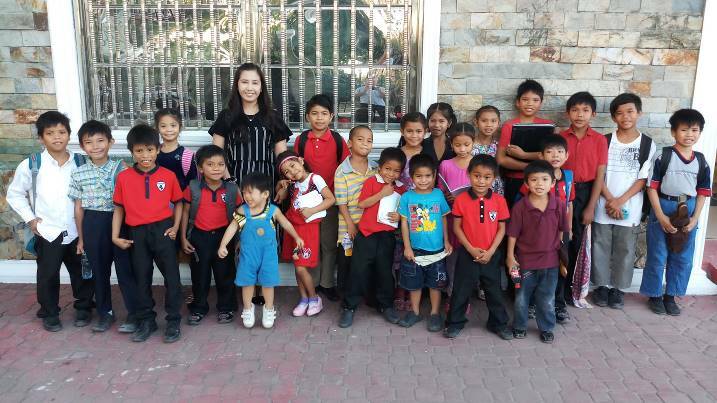 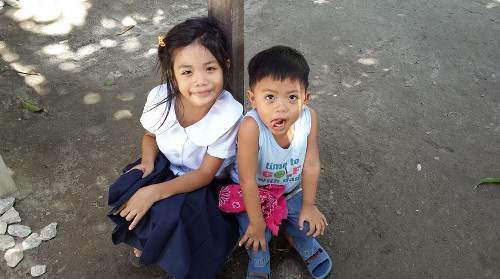 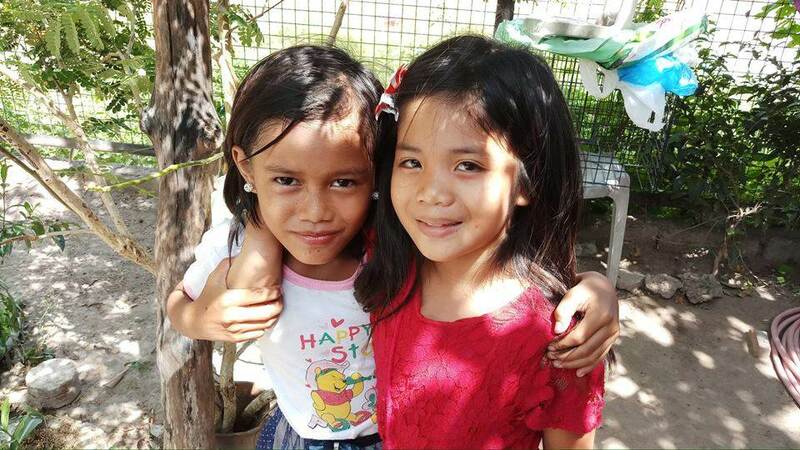 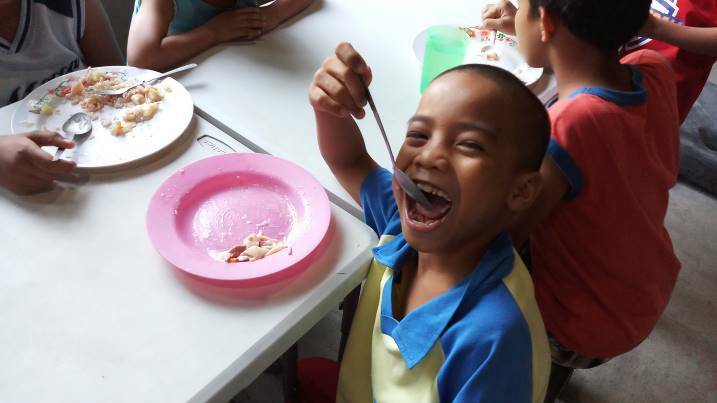 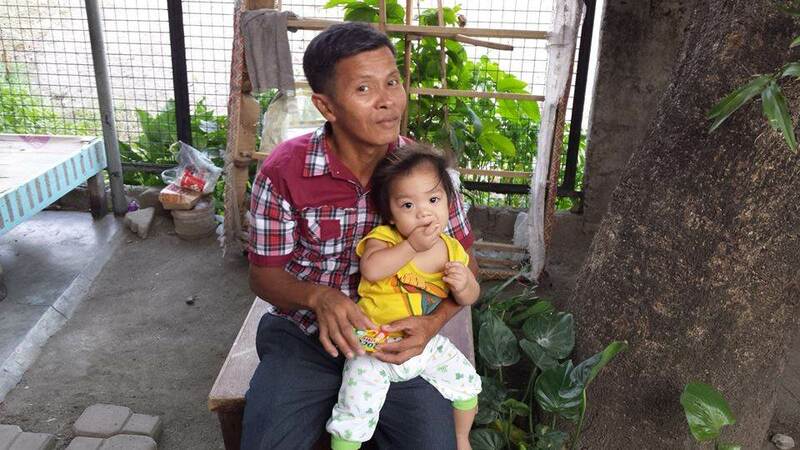 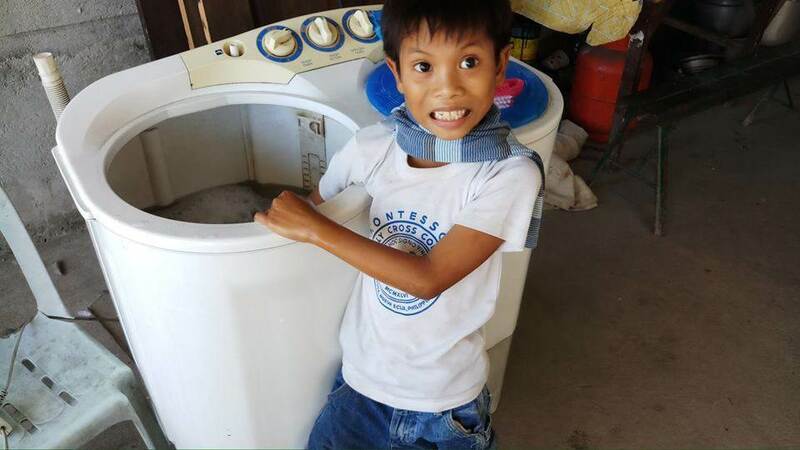 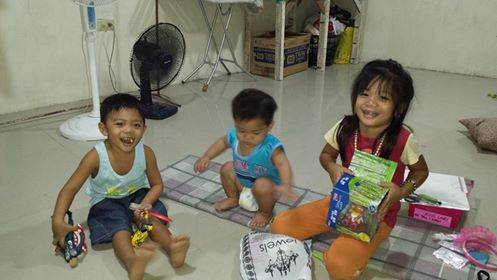 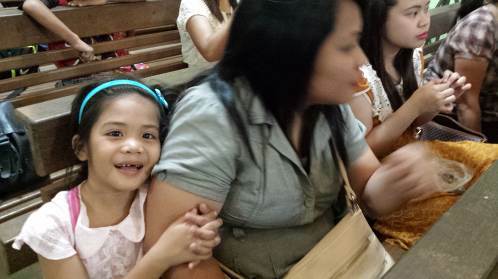 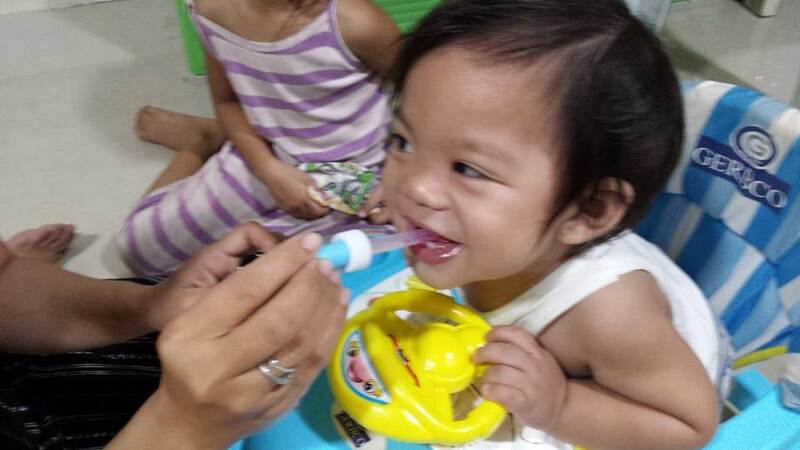 The Philippines has multitudes of at-risk children who are abandoned or severely neglected and abused. 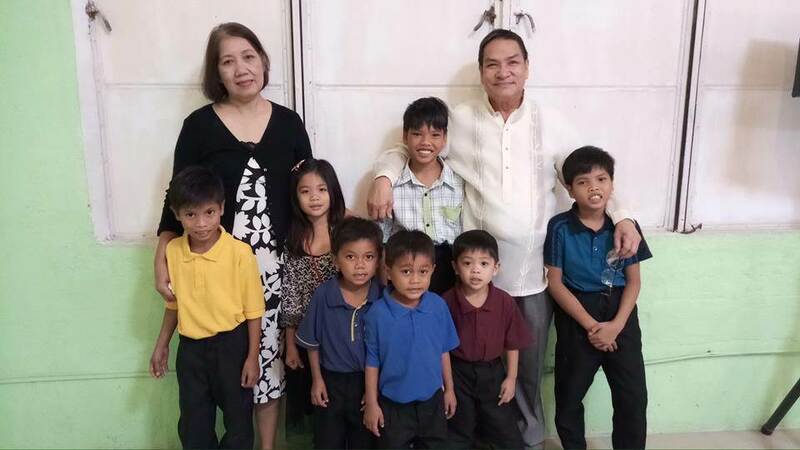 This ministry strives to rescue them and bring them up in the nurture and admonition of the Lord. 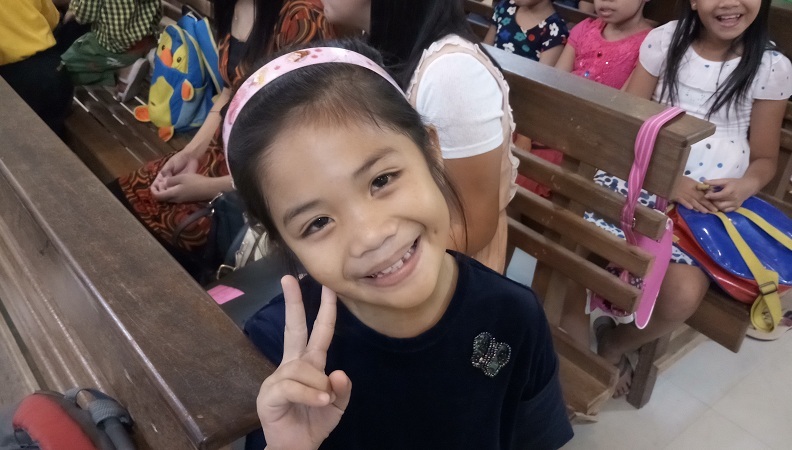 Apart from providing the physical needs of the children we also seek to provide their spiritual and emotional needs by providing a loving, Biblical family environment to the children. 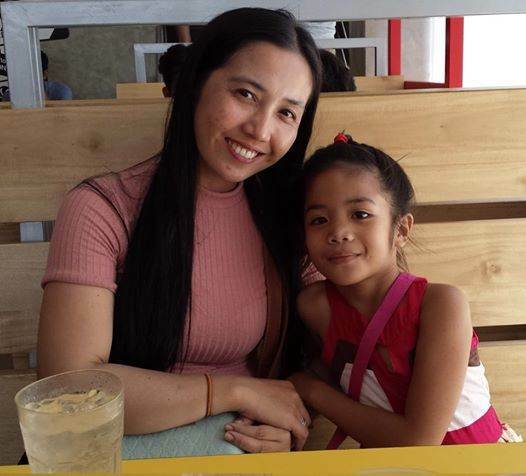 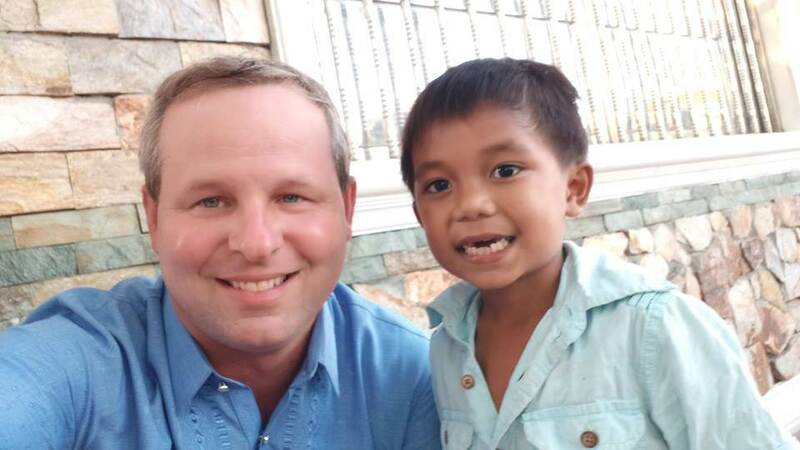 Every kind of abuse one could possibly imagine is present and abounding in the Philippines; it can be very overwhelming and heartbreaking to see. 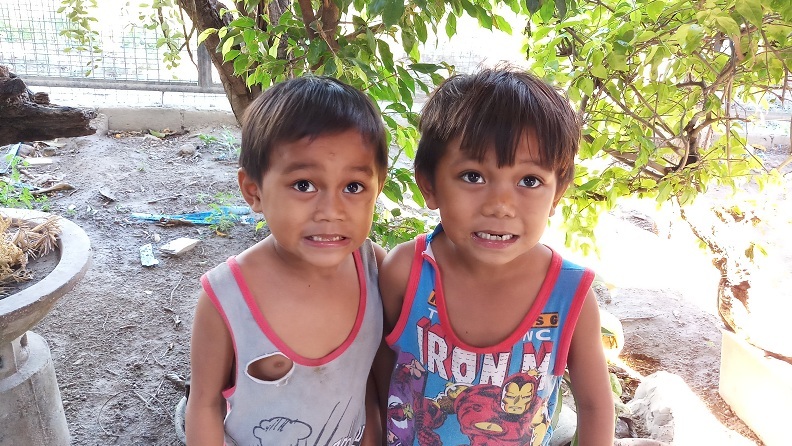 It's not uncommon to find children abused and abandoned, children who should be in school spending their days digging through trash and junk just to help get food on the table, people with mental handicaps abandoned by their own families, having nowhere to sleep besides on the side of the road, and so much more. 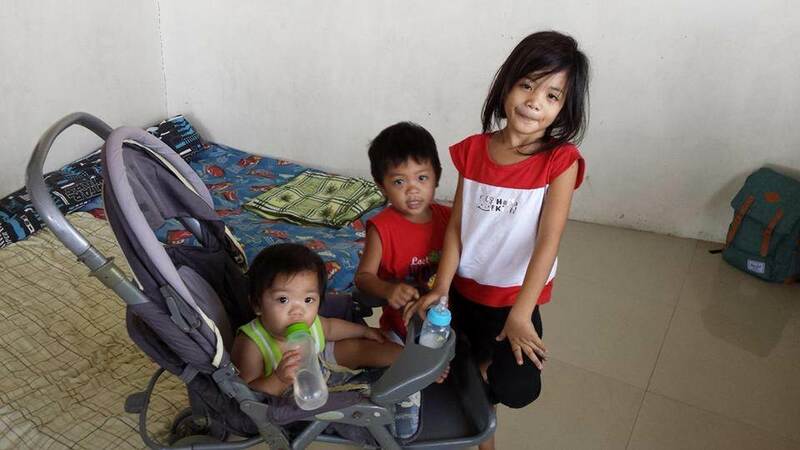 These situations are especially common in the slums where illegal squatters live and in poor resettlement areas. 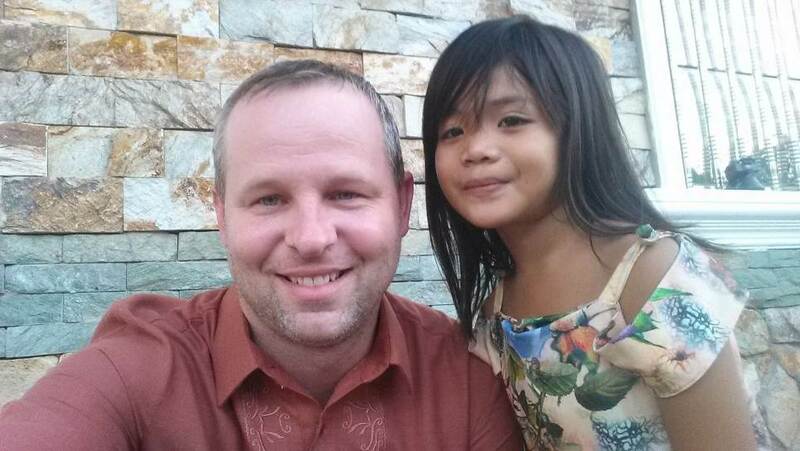 There is also a large amount of human trafficking that comes out from these areas. 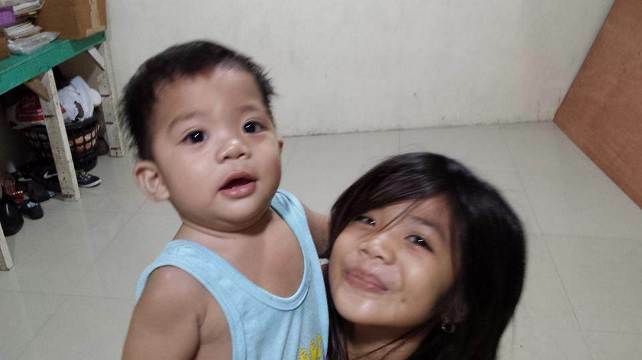 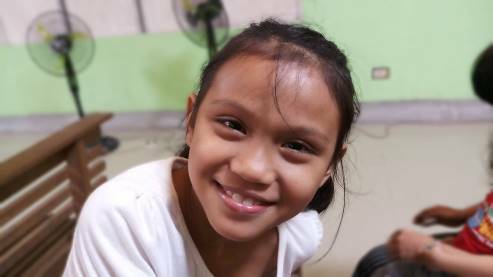 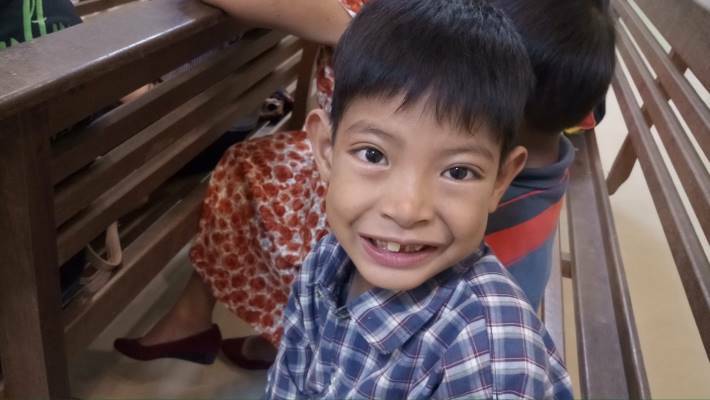 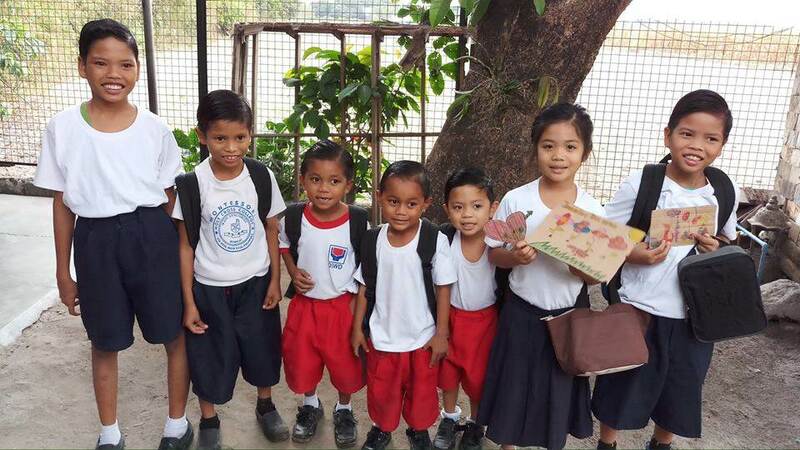 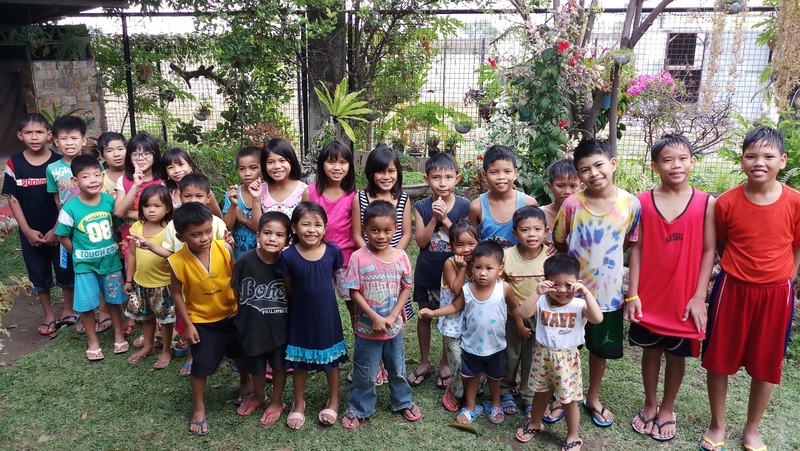 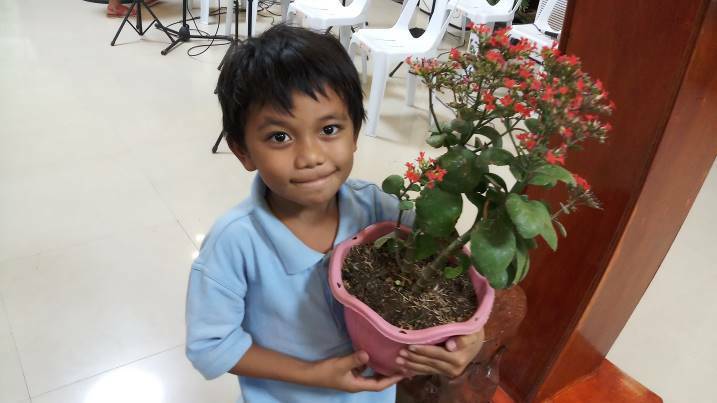 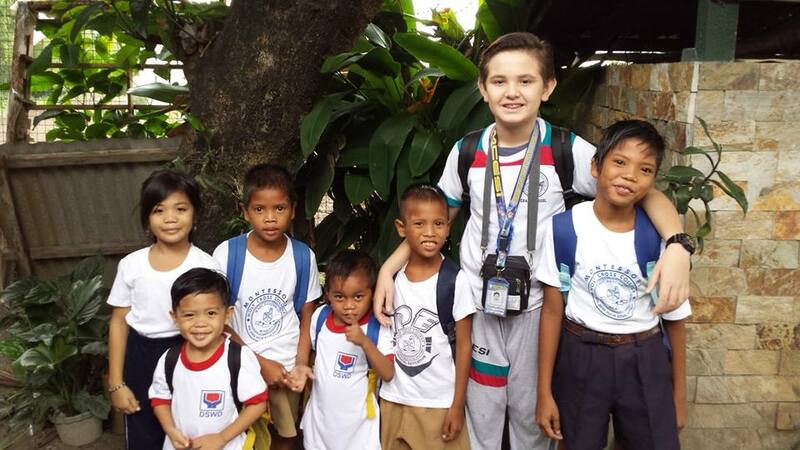 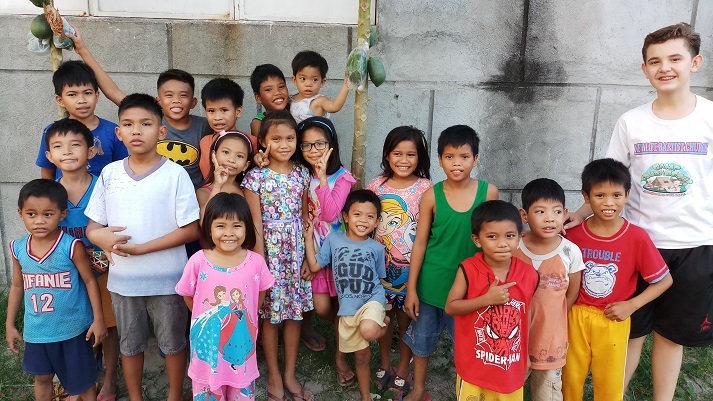 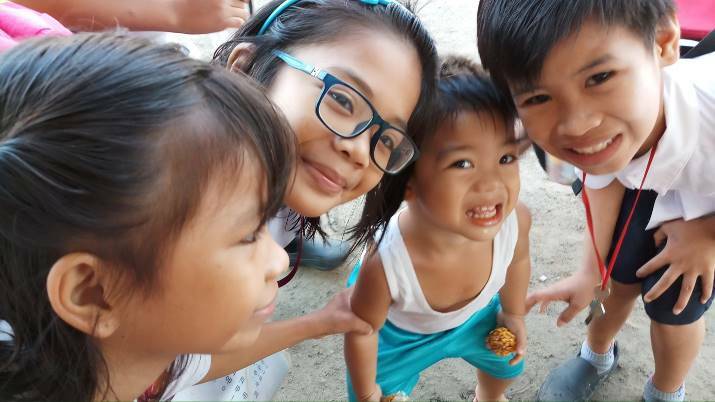 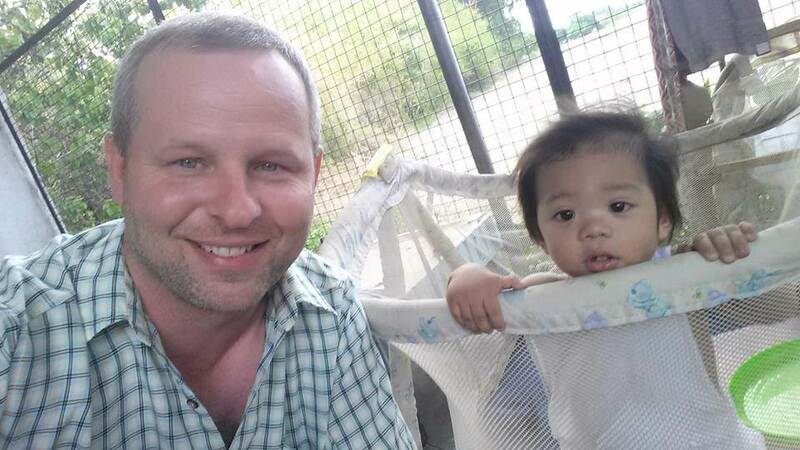 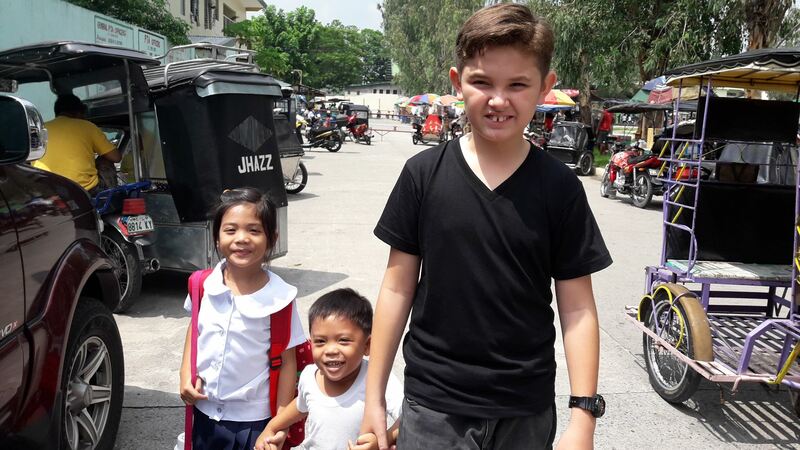 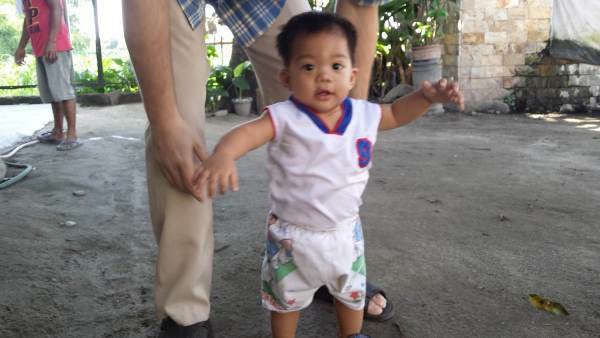 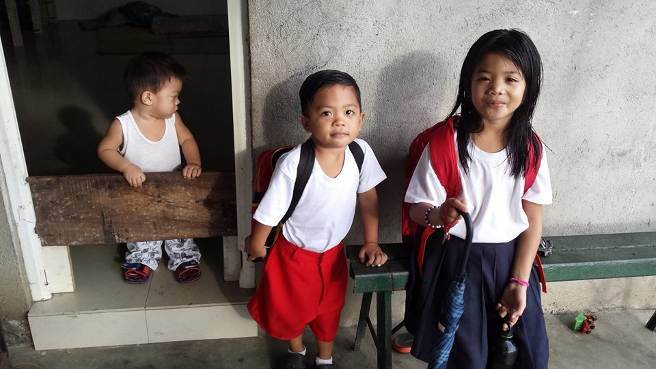 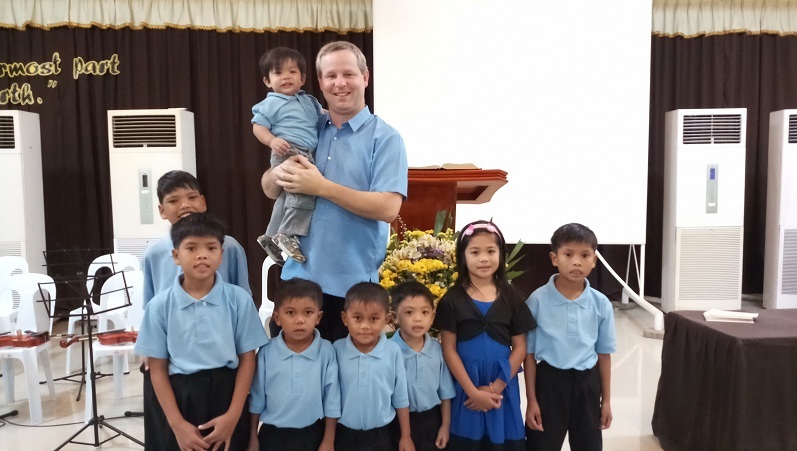 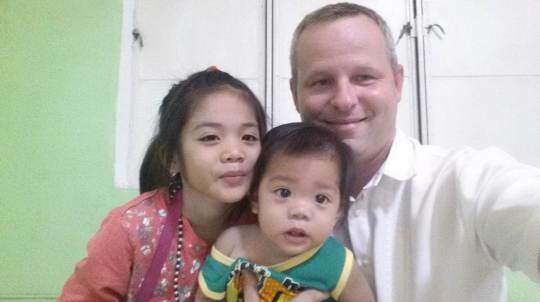 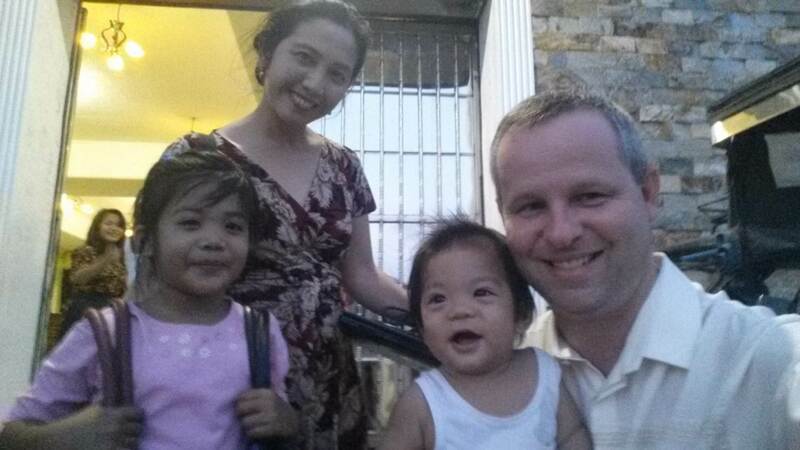 After being in the Philippines for a few years, the Lord planted a desire in Jeremy's heart to begin an orphanage/home for children ministry. 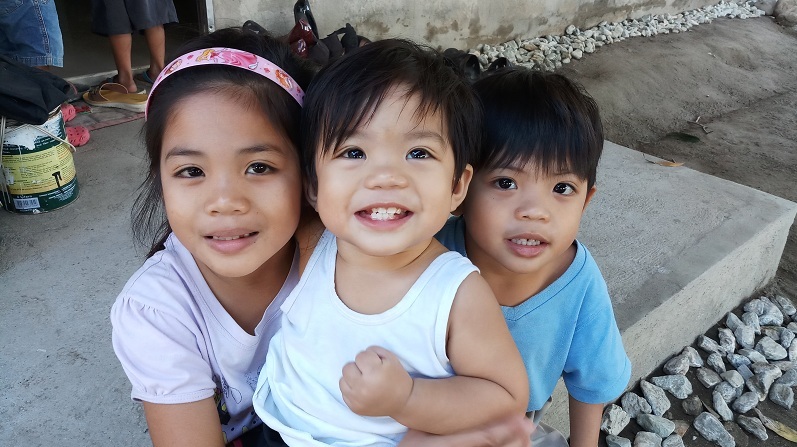 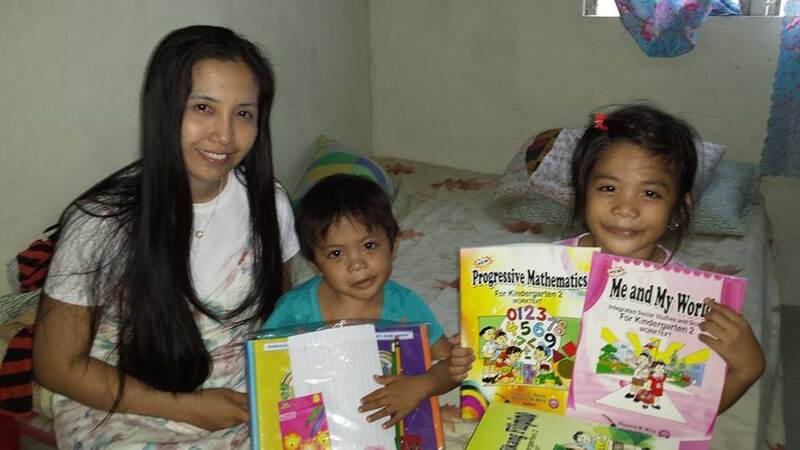 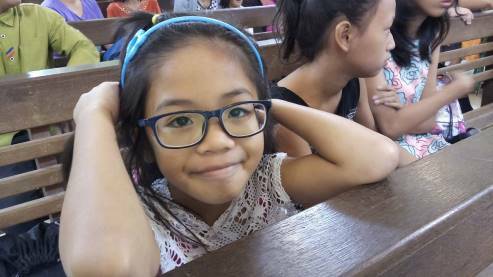 The ministry begain in March 2017 and currently has taken in 26 at-risk children. 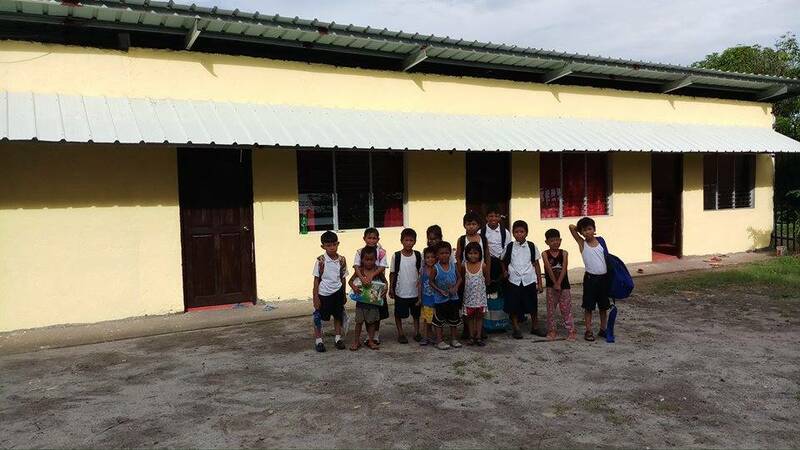 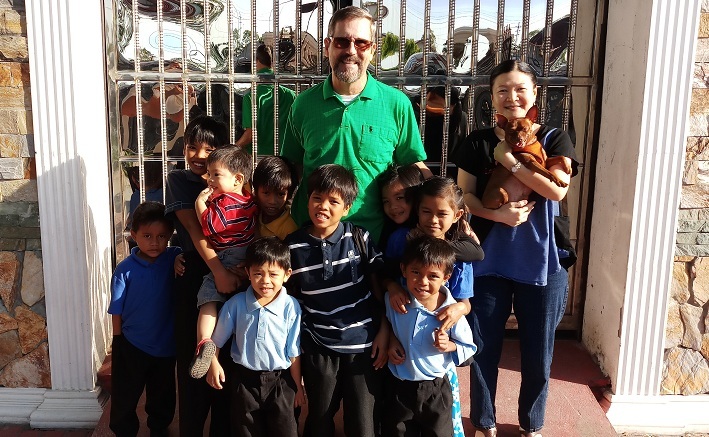 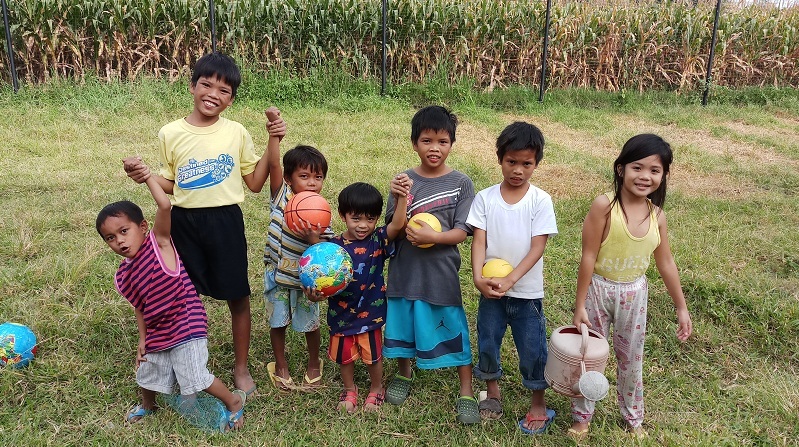 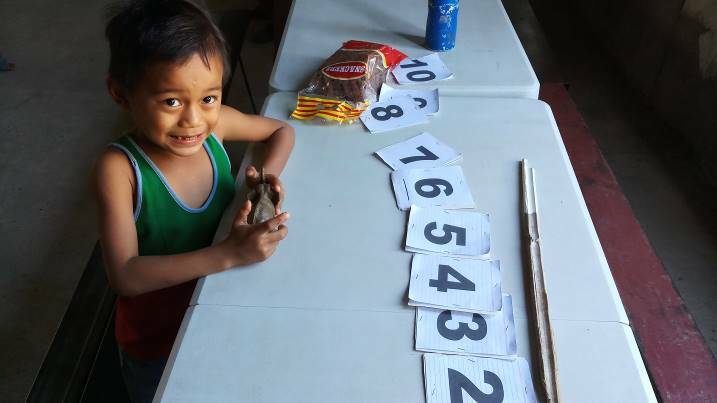 We have recently purcahsed additional land adjacent to our church in Mexico, Pampanga in order to accomodate more people in the future and started building some rooms for these children. 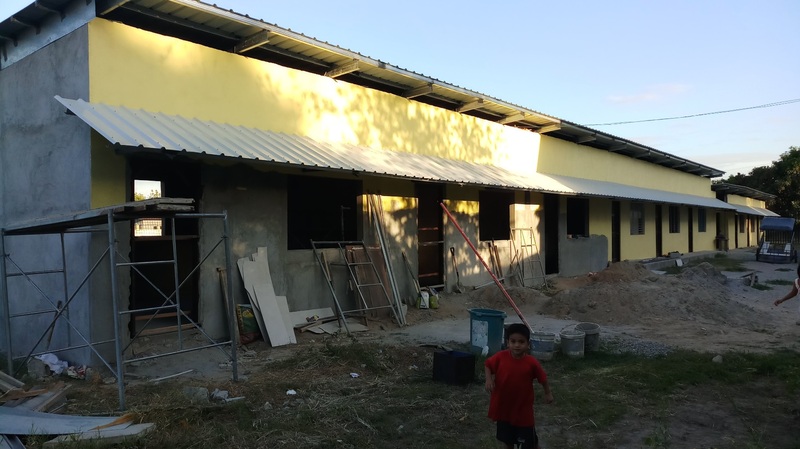 Our goal for the future is to construct more rooms on this land and have 100+ children being properly cared for. 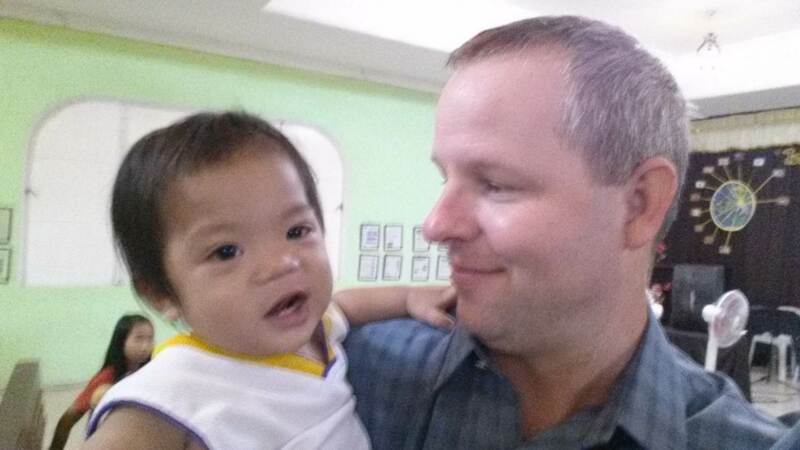 From there we will take in as many other at-risk children as the ministry can handle. 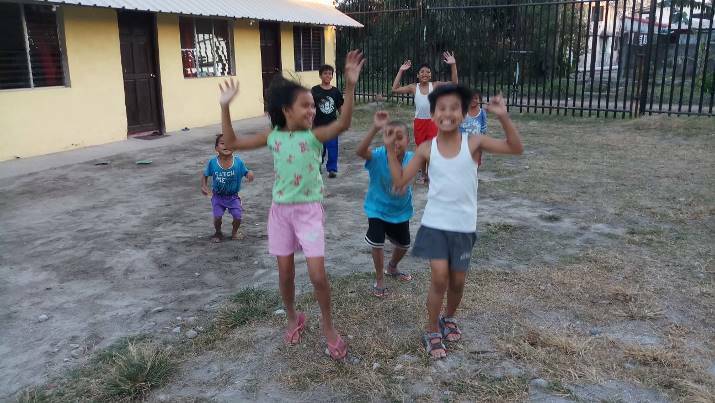 If you would like to know more information about the orphanage activities and the children you can (1) download our regularly posted newsletters below (2) visit the Orphanage Facebook page here where you'll also find many more pictures of ministry work.